Facebook is giving Star Trek fans a little treat: it’s themeing the Like button and reactions to celebrate the franchise’s 50th anniversary. If you’ve shown interest in the series or science fiction on the platform, you’ll see the new buttons replace the traditional set of reactions. You might also see a personalized trekkie (or trekker, take your pick) greeting and will be able to set a custom Star Trek frame around your profile image. 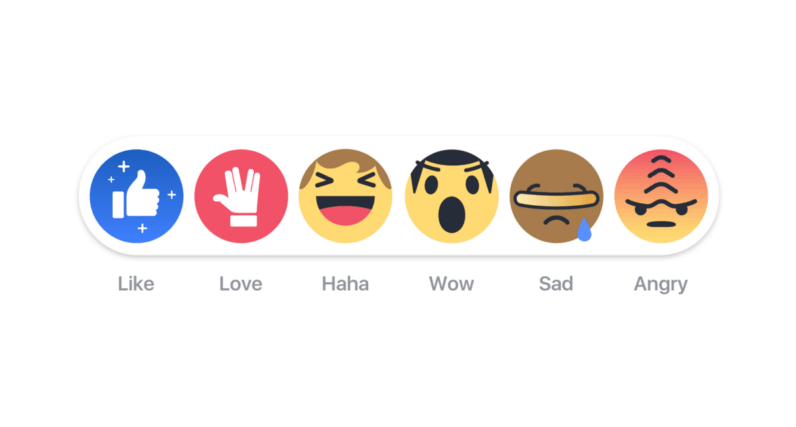 I like Star Trek, but had never liked it on Facebook, so the new reactions didn’t show up for me. Thankfully, all I had to do was visit the series’ official Page and give it a like. Now I can Spock all the things.